Western New York is now home to nearly 40 (yes, you read that right) breweries, meaderies and cideries. And with a number of other breweries set to open in the next year or so, including Jamestown Brewing (Jamestown), One-Eyed Cat Brewing (Northtowns), Hofbrauhaus (190 Scott Street) and Prosper Brewing (North Tonawanda), that total will push beyond 40 in no time. 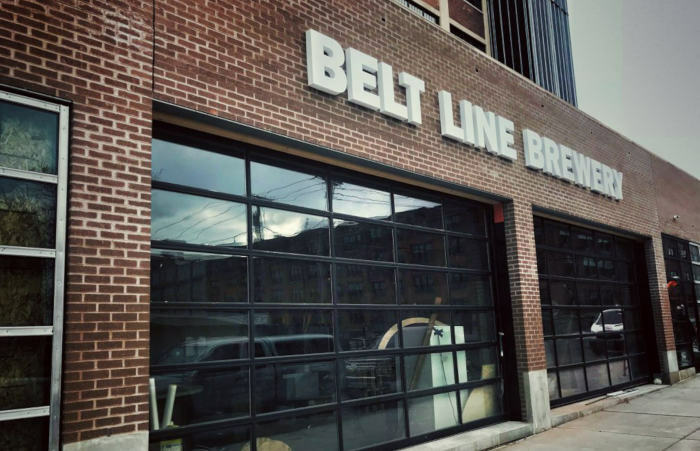 Belt Line Brewery & Kitchen is now open for business in the Hydraulics neighborhood near Buffalo Brewing Company. The new space features huge glass garage doors facing the street, a view of the brewhouse, a long L-shaped bar, televisions and plenty of seating in the taproom, with food service in the future with the kitchen set to open soon. There are 12 tap lines behind the bar, with five beers currently available, ranging in styles from the trendy New England IPA to more traditional offerings like a classic West Coast-Style Pale Ale and Oatmeal Stout, a cider option and perhaps one or two guest taps moving forward. Current beers on tap are Farm to Tap: Honey Kolsch, This Is…Farmhouse Ale, High Green Pale Ale, Not-lanta New England IPA and Cross Cut Oatmeal Stout. 32oz. crowlers are available for purchase (crowler fills available as well) and tentative plans call for liquor and cocktails, as well as cans in a year’s time. Belt Line’s hours upon opening (subject to change) are Wednesday, Thursday and Friday (4-8p) and Saturday (12-6p). 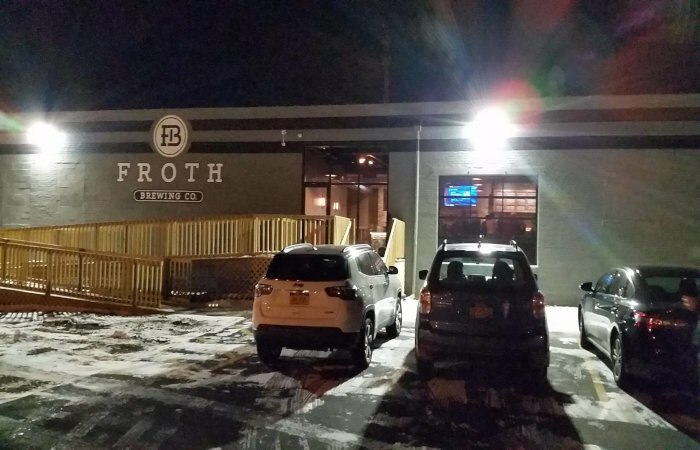 Froth Brewing Co., located on Military Road, just officially opened their doors to the public. 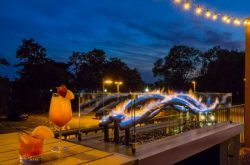 The brewery boasts a large parking lot, large taproom with ample seating for patrons attached to the brewhouse, a lengthy bar and a few TV’s mounted on the walls. There are wine options available, as well as food, including Cheeseburger Sliders, Prime Rib Sliders, Chicken Wings and Chicken Fingers. Froth currently has five beers on tap, including The Autograph NE-Style Blonde Ale, Loyal to the Grain Pilsner, Bread NEIPA, DiMaggio Double NEIPA and Mounds Bar Chocolate Stout. You can purchase 32oz. crowlers to-go, as well as growlers. Froth’s opening hours (subject to change) are Wednesday (4-10p), Thursday (4-11p), Friday/Saturday (12p-12a) and Sunday (12-6p). After a “70-year brewing drought” in the Tonawandas, Prosper Brewing is coming in hot in early 2019. Inspired by Prosper Peuquet – a local brewing legend of the late 1800s and early 1900s, this new brewery will be located in NT on Webster Street and offer craft beers and a small food menu, not to mention easy access (finally!) to a brewery up in the Tonawandas. 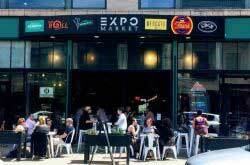 It’s not just the new kids on the block showing out, as a number of tried and true Buffalo brewing stalwarts are set to expand to new locations in the coming months (Community Beer Works have already found their new home at 520 7th St). Resurgence Brewing are opening a massive second location in the former E&B Holmes Machinery Co. factory at 55 Chicago St. in the Old First Ward. Tentative plans call for a 2-story taproom with food service in the existing Pattern Building, banquet space for parties of all sizes, and open-air beer gardens for guests to enjoy. As for Resurgence’s current Niagara Street home, the facility will remain open and transition to a pilot research and development facility. West Seneca’s Rusty Nickel Brewing Company are adding a second location downtown at 36 Broadway. 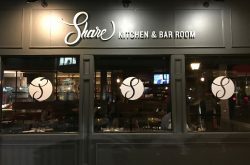 They were originally slated to share the space with Southern-inspired eatery Jaz & Jacks, who have since closed down, but plans are moving forward. Thin Man Brewing, currently located in the Elmwood Village, are opening another location at 166 Chandler St. in Black Rock. The new location will feature a taproom, expanded production and a dedicated canning line. The new locale will tentatively be open in the next three months. 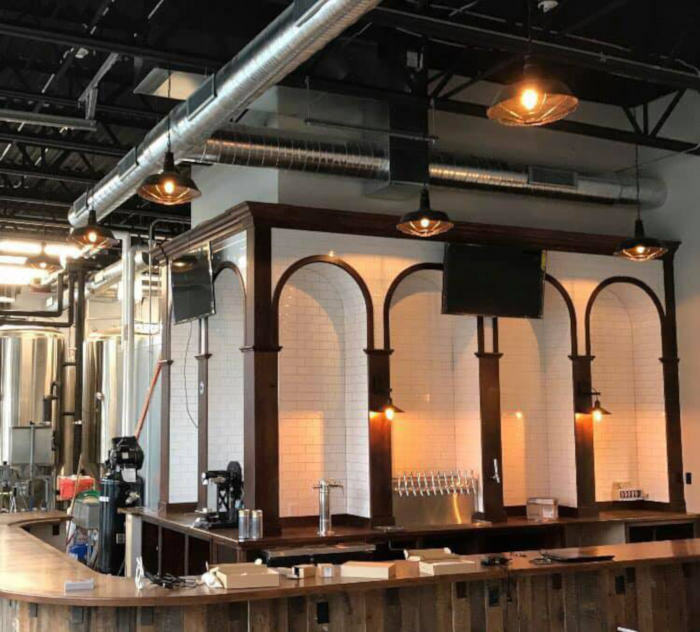 Wilson’s Woodcock Brothers Brewing Company are taking their talents to North Tonawanda in the Wurlitzer Building at 908 Niagara Falls Blvd. The new location will feature a taproom and brewery on-site. So, buckle up and hold on, because these next few months and years are going to be quite the ride. Just make sure you have money for Uber or Lyft credits, because there are a lot of locations to hit.